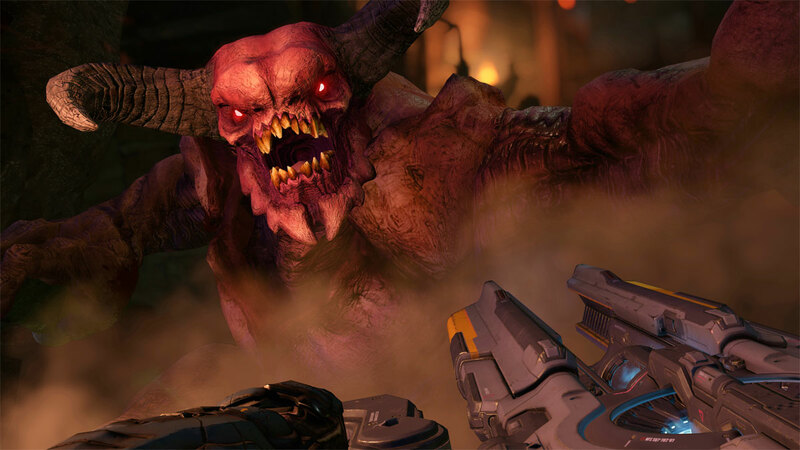 The first post-launch game update for DOOM is coming this week. The release notes are below, and you will notice several new features such as Photo Mode and a new weapon placement view option similar to the original game. Expect some improvements, optimizations and fixes various bugs as well. The update will automatically download for Xbox One and Steam users, but PlayStation 4 users will need to enable “automatic updates” or download it manually through system settings.